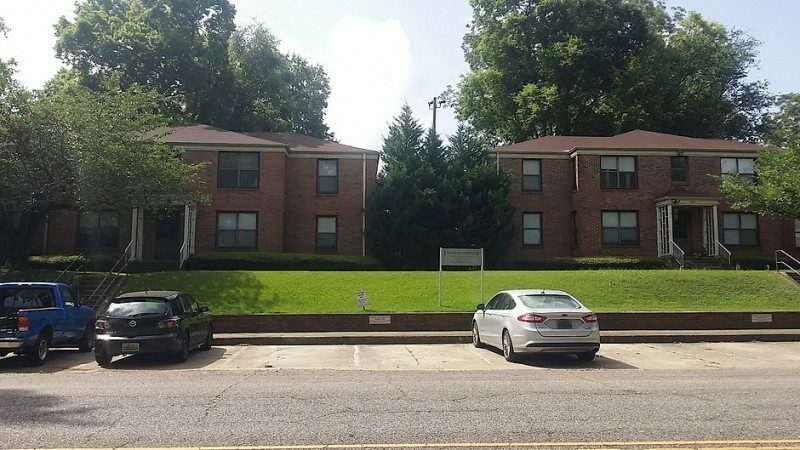 The Avondale II, like The Avondale I is just 2.2 miles from UAB and in the heart of the fastest growing community on the Southside of Birmingham. You will be just a block away from Avondale Brewing Company, and the collection of eclectic eateries such as Melt, Parkside Cafe, Rowes Service Station, Post Office Pies, Saw’s Soul Kitchen, Wasabi Juans, and others. Avondale Park, which recently underwent a $3 million dollar renovation, is just around the corner. Kahn Properties is in the midst of a $600 thousand renovation project at The Avondale II. We are completely renovating the entire interior of these Two Bedroom apartments in each of the four buildings. · New central heat/air units. · We have added all new cabinets, GRANITE counters, and new bathroom fixtures. · We have increased the lighting on the property and added a security camera system. · We refinished the original hardwood floors and added ship-lap and barn doors for that perfect finish. · Parking is available on the grounds. We do have availability and at our grand opening special rates. This is the only building we operate that accepts both dogs as well as cats.